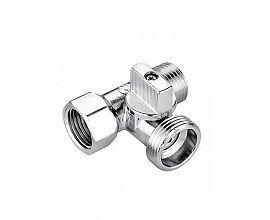 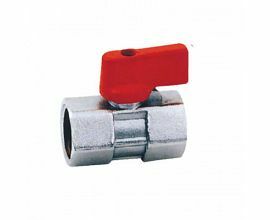 We produce all kinds of Mini ball valve,natural gas valves and stainless steel mini ball valves. 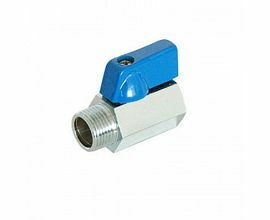 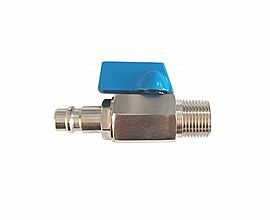 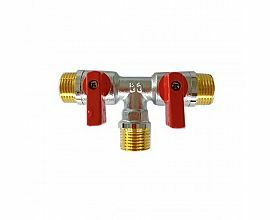 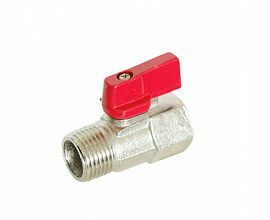 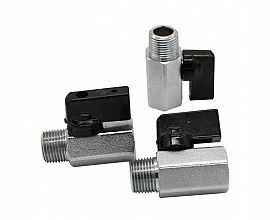 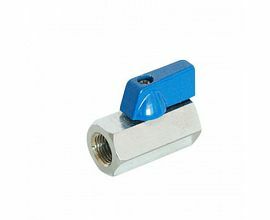 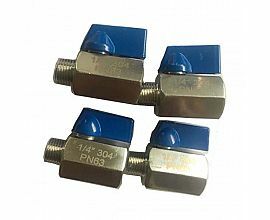 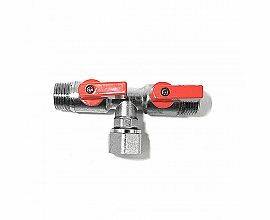 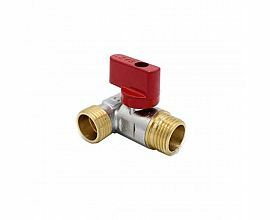 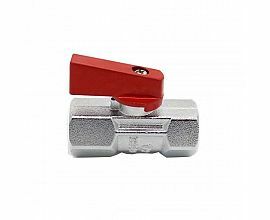 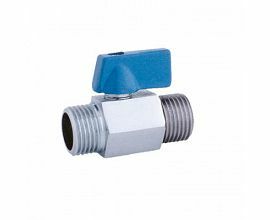 The mini ball valve thread have F/M, F/F, M/M with size 1/4", 3/8", 1/2" available, mini ball valve with aluminium handles, red and blue colors. 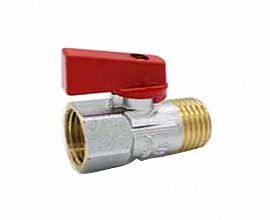 They are usually natural,chrome or nickel plated.